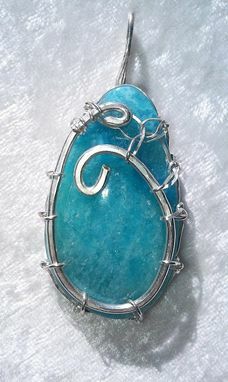 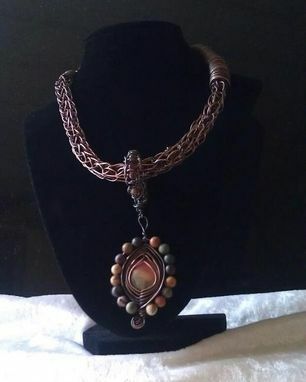 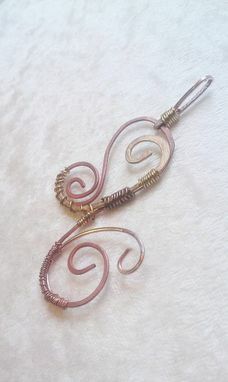 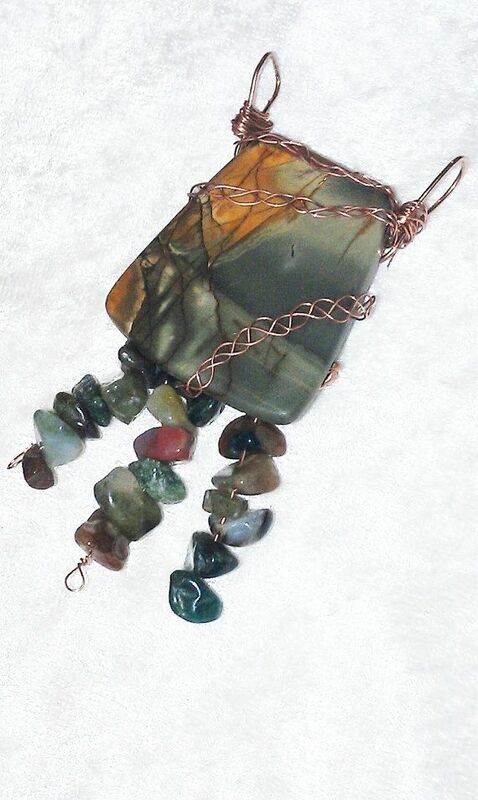 I have a lot of hand made wire wrapped jewelry available, but I also do custom jewelry with whatever types of stones you would like. 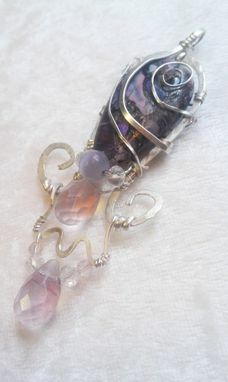 My design is typically very whimsical. 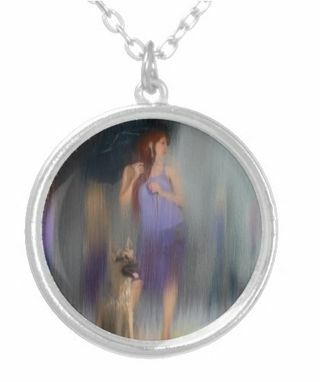 As you can see, I am also able to offer tiny art prints on pendants to wear as jewelry!